Happily Ever Rushed: How do you decorate the Kitchen with Effective Kitchen cabinets? How do you decorate the Kitchen with Effective Kitchen cabinets? Kitchen cabinet is an essential part of your house because most of the houses and apartments are designed with a small kitchen place, and they need some sufficient storage place. 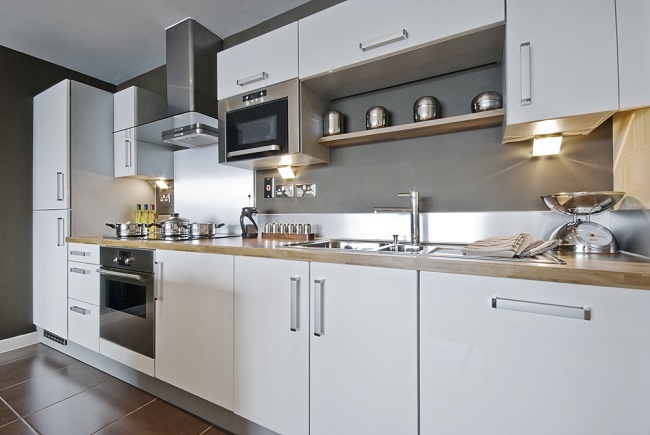 If you want to decorate the kitchen in an organized manner, then you need to install the kitchen cabinets. Before installation, you need to take the measurement of your kitchen, and then you have to design the cabinet according to the accurate measurement only. 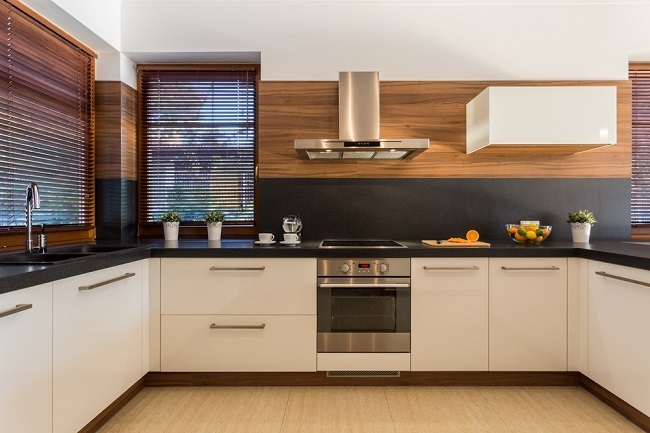 There are various types of kitchen cabinets available in the market such as wooden, stainless steel, vinyl and cupboard cabinet. Earlier people used to install the wooden cabinets only because there were no options available in the market. But these wooden cabinets used to get damaged by fire and it could also damage your property. 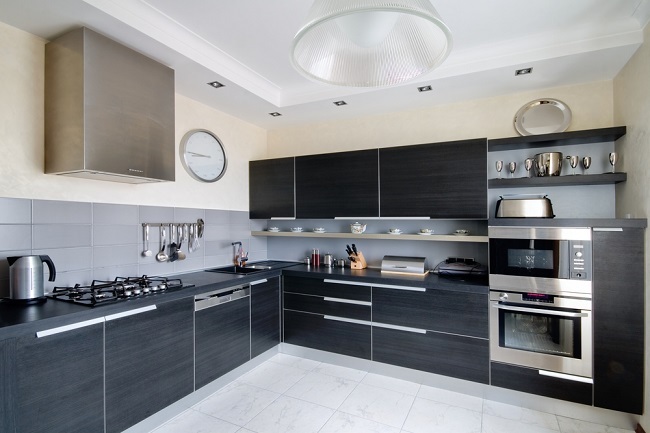 In this regards, you can ask kitchen cabinet makers to structure some stainless steel kitchen cabinet which is fire resistant and corrosion free. How do you find the best kitchen cabinet makers? To solve the dilemma of having a house friendly kitchen there are many professional kitchen cabinet makers who can design or redesign the kitchen in no time. They are specialized woodworkers who can make the build in cabinets to optimize the storage space in the kitchen. Before the art of industrial design came into existence, these people often referred to as carpenters were hugely involved in all sort of wood work in the house. It was their responsibility to provide design ideas to the customer. With the increase in preferences of designs and the utility requirements, specialized kitchen cabinet makers came into the arena. Separating them from carpenter, who focuses on larger projects these cabinet makers primarily focus on detail work within the house by the use of complex materials. The kitchen cabinet makers’ task is to provide specialized output for which they use an array of specific tools like a drum sander, saw table, dust extraction system, cordless drills, laminate trimmers, finish staplers and jigsaw etc. While using the focused tools they also require a lot of wood glue, nails, screws and other fasteners to complete their task. Fixing and assembling the raw material together is not their only work profile, measuring the interior space to make a cabinet that fits perfectly or designing a kitchen fixture with exact proportion is an essential part of their responsibility along with cleanliness in designs, good visual look, and excellent capacity. Their task starts with creating a design for the customer to imagine the final outcome and the look. Their designing should match the storage utility requirement of the family. Post the sanctioning of the design they are required to list down the raw material required to provide the desired output which enables the customer to calculate the funds required. Their essential task also involves delivering quality output within the budget. These people have no fixed place of working. They can operate out of the customers’ residence or their own workshop and are either contractual employees or permanent with furniture companies. Their knowledge involves excellent designing ideas and should be equipped with practical skills of using both machinery and hand where ever required. Apart from that, if you intended to install some metal cabinets then you can purchase them from the online store. You will find many kitchen cabinet designers online who provide plenty of attractive designs, and they also offer you some customized design options. It is suggested to compare their price range before placing the order, and you can also talk to some kitchen designer who can make your whole kitchen renovation.